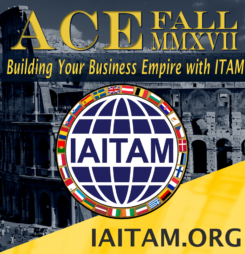 Welcome to Fall ACE 2017 (Building Your Business Empire with ITAM) presented by IAITAM, where hardworking ITAM professionals have the opportunity to learn, share and network in beautiful Rome, Italy. 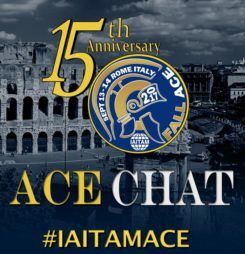 This year, IAITAM is celebrating 15-years of support to the IT Asset Management Industry along with the many successes ITAM professionals have achieved for their organizations. 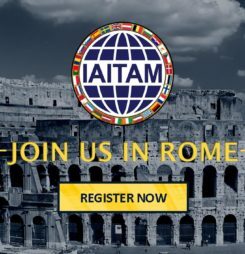 Through implementation of IAITAM’s industry-class best practices, monetary diligence, managing risks, and building a more cohesive and accurate view into the digital portfolio (not an easy task), ITAM professionals make a difference to their organizations and their coworkers. managers began meeting to discuss the need for a centralized organization devoted to expanding and codifying information and knowledge within the IT Hardware and Software Asset Management fields. 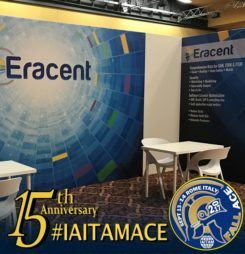 After years of extensive research, IAITAM officially incorporated in 2002 and immediately established itself as the leading ITAM industry advocate and advanced into the foremost recognized training and certification organization. 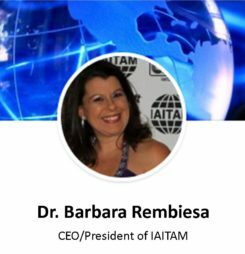 Through these efforts, ITAM has become vital to organizations and is no longer an “option” but a necessity. 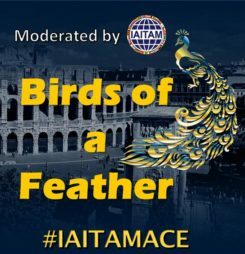 When technology inevitably evolved and executive priorities shifted, IAITAM kept pace and continued to provide ITAM professionals with the training and knowledge base necessary to expand the scope of assets managed and the role of ITAM to include important organizational goals such as information security and governance to new laws and standards. 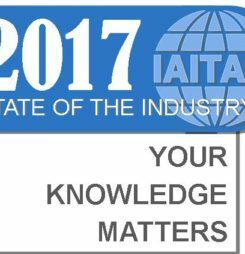 No more being behind the scenes, ITAM professionals are in the thick of the action. How has the success been achieved? Interestingly, a large part comes from continuing to focus on the fundamentals such as process, policy, documentation and measurement. 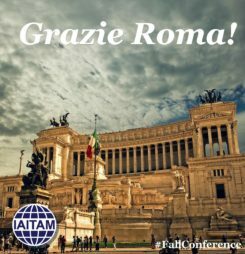 Quite a few of the Fall ACE 2017 presentations have important messages on how to achieve the highest value from ITAM fundamentals. But these same presentations also are taking these familiar topics and stretching forward to enlighten efforts directed at upcoming challenges such as the IOT. 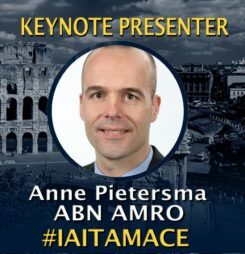 For the ITAM professional to continue to be successful, it is important to attend all types of sessions at this conference, not just those covering current concerns. Talk to vendors as well as peers since many of the vendors in our space are already actively engaged in the “next wave” to come our way. 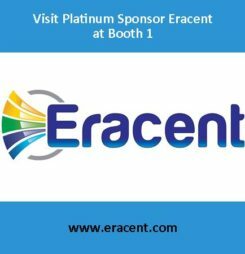 Eracent provides automated, intelligent Software Asset Management (SAM) and IT Asset Management (ITAM) solutions for enterprise customers. With its unique SOAR™ methodology, customers can establish savings goals and optimization targets for their software licenses and then monitor progress as they successfully meet milestones along the way. Eracent’s solutions help to reduce publisher audit risk, maximize the use of all IT assets and licenses, and minimize expenditures throughout the lifecycle of these assets. This is achieved through automated cross-platform discovery and application utilization, comprehensive hardware and software lifecycle management, software license reconciliation and optimization, and flexible, powerful process automation. Sep 14, 2017 WHERE CAN WE IMPROVE?